Forget Batman. He’s a grumpy, brooding, and reckless vigilante endangering the public and the bloke needs to stick to his day job. The hero of Gotham is The Joker. Reddit user “generalzee” was likely having a quiet and fun little evening browsing subreddits, casting votes, and dropping the odd comment. However, generalzee went on to crack open a tin of worms with a Dark Knight fan theory and I intend to gobble down the worms without fat shame. But getting back to the theory! Apparently, according to director Christopher Nolan, that scene was loose and improvisational. The slow clap moment /u/generalzee also mentioned was an improvised action by Heath too. I hate getting caught up on psycho-analysing Heath’s performance, but if we dig even deeper here, it makes sense that being an Australian actor, Heath would mess with cliche “hero” formulas. In Christopher Vogler’s book The Writer’s Journey Australia (alongside Germany) is perceived as a very, very anti-hero country. I’m getting wanky pulling out citations on you, so just put it this way, the saying “Oi yeah nah don’t be a hero” is bloody popular down here! What do you guys think? 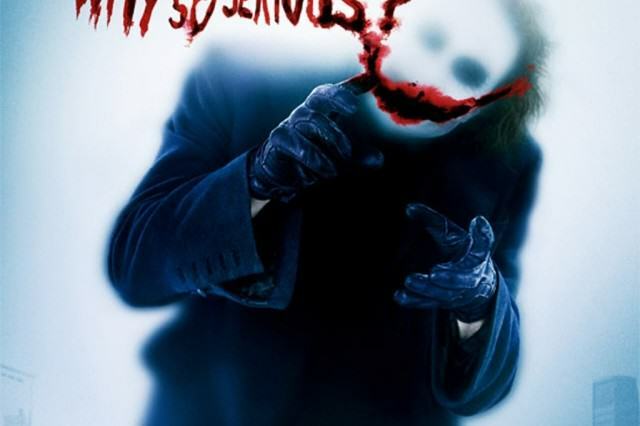 As a self-effacing Aussie fella did Mr Ledger (and of course Nolan to an extent) work to disrupt the formulaic hero’s journey and inject his own heroism into the Joker? 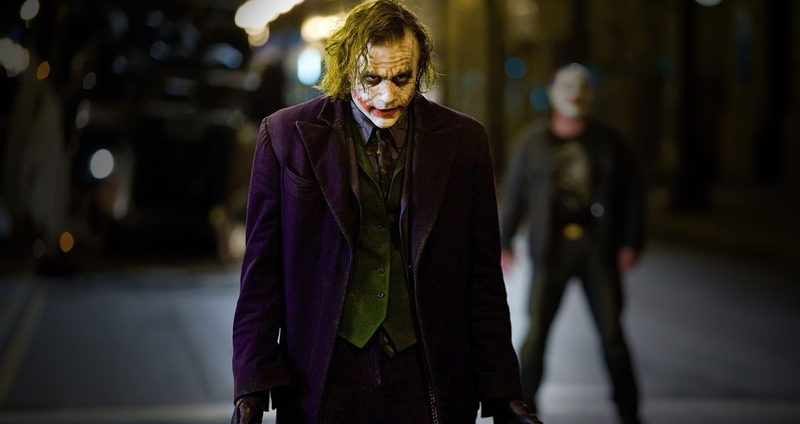 The Joker, although a lying psychopath, is actually the hero in The Dark Knight.